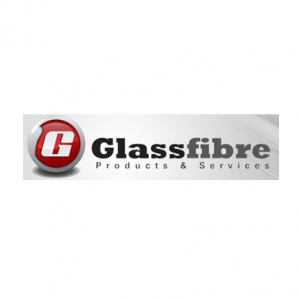 Grease Lock – Wool Grease Filter – MTT International Ltd. 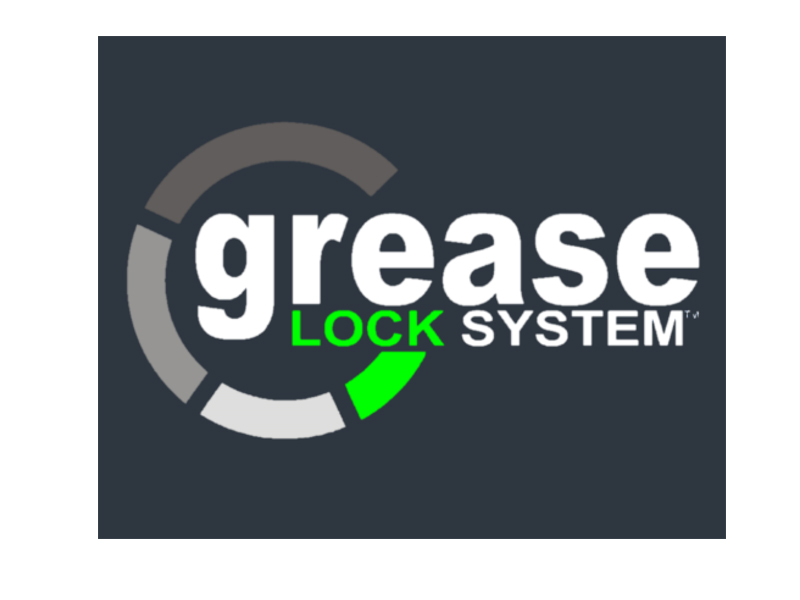 Grease Lock is the first patented completely disposable grease filter for kitchen exhaust systems. 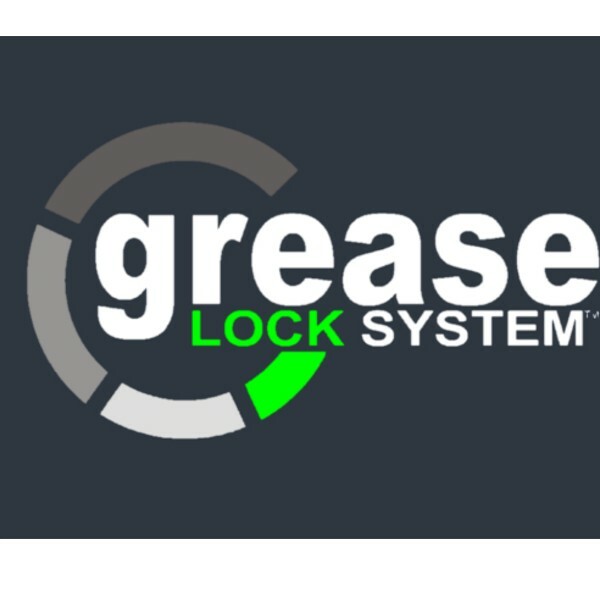 Grease Lock offers these benefits. 1.Reduce potential fire risk. 2.Save on exhaust system cleaning. 3.Save on water and chemical consumption. 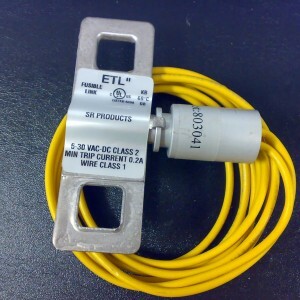 4.Reduce energy costs.